The title “Commercial Maritime Law” is a misnomer. 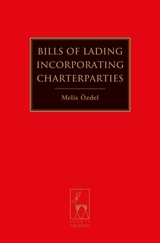 There is a patchwork of different commercial maritime laws around the world. However, the title is a true reflection of what many legal scholars and practitioners in the field have long desired: a common framework of commercial maritime law. 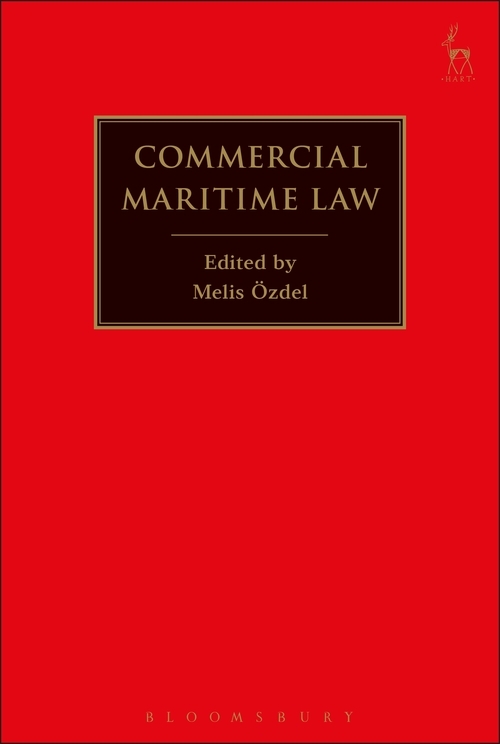 The book unravels the complexities of bridging the gap between common law and civil law in commercial maritime law and will discuss whether the title “Commercial Maritime Law” will remain a misnomer despite the countless attempts at harmonization. 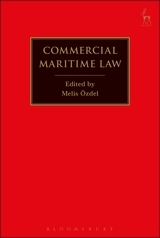 In this book, internationally renowned legal scholars and practitioners discuss the areas in which the common law and civil law are divided; the impact of these differences on the drafting and ratification of international conventions; the search for a common framework; and the procedural aspects of the common law and civil law divide in commercial maritime law.